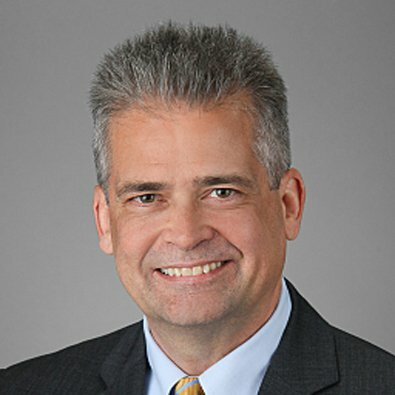 Ken Crane is a Partner and member of the Corporate Practice Group and a member of the Private Equity, Emerging Industries, and Food Industry Teams. He is a deal lawyer who represents private equity, venture capital and family office–backed companies, focusing on acquisition and sale transactions. Ken gets involved at all stages in the business growth and succession process, from acquisition, capital raising, financing and growth equity transactions, strategic partnering and joint ventures, to pre-sale and succession planning. Ken works with entrepreneurs and companies from inception through closing of realization transactions. He also frequently represents the portfolio companies of his private equity, emerging growth and other clients in a wide range of transactions and legal matters, including equity-based compensation plans, manufacturing, distribution and sales agreements, and intellectual property licensing and development. Recent Private Equity/M&A Transactions include early-stage capital raising on behalf of growing food and manufacturing clients, the acquisition of a cogeneration power facility for an industrial client, the section 363 sale of a steel fabrication and distribution business in a bankruptcy process, a successful exit from a long-term minority growth capital investment, and negotiation of manufacturing, supply, and logistics agreements and other commercial contracts on behalf of clients ranging from startup companies to FORTUNE 500 companies.